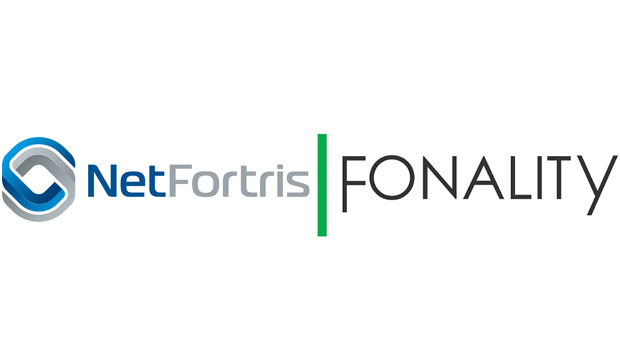 World Telecom Group has announced a strategic partnership with Fonality to offer hosted and hybrid-hosted business phone system solutions through its agent partner community. WTG said that its agents will have access to a wealth of resources from Fonality, from sales and marketing materials to technical education and certifications. The company now offers three editions of its packages – Essentials, Professional and Ultimate – with a choice of deployment and pricing model.